A new stereo amp has been created called Sprout that allows you to play music from a variety of source through any of your speakers or music systems with ease. Sprout has been design to provide the perfect link between your music and speakers and consists of just two control knobs, one for selecting your source and the other to control your volume. 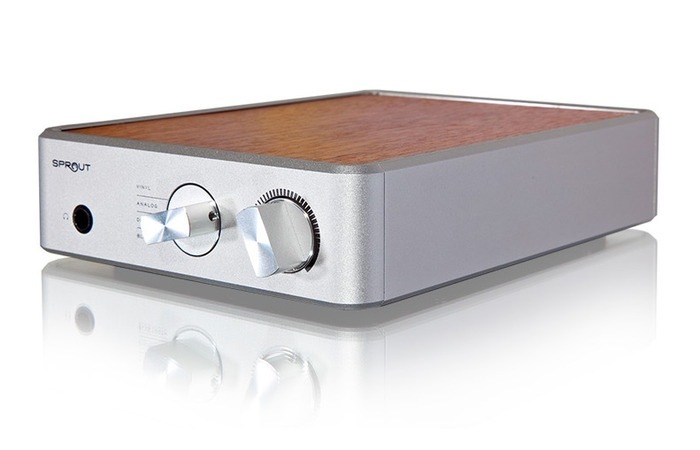 Sprout is capable of allowing music to be played using Bluetooth, vinyl, analog or digitally, watch the video below to learn more about this minimalist stereo amplifier from its creator, Scott McGowan an audio-enthusiast, concert-goer, and amplifier-designer. The Sprout Stereo amp project is currently over on the Kickstarter crowd funding website looking to raise enough pledges to make the jump from concept to production. 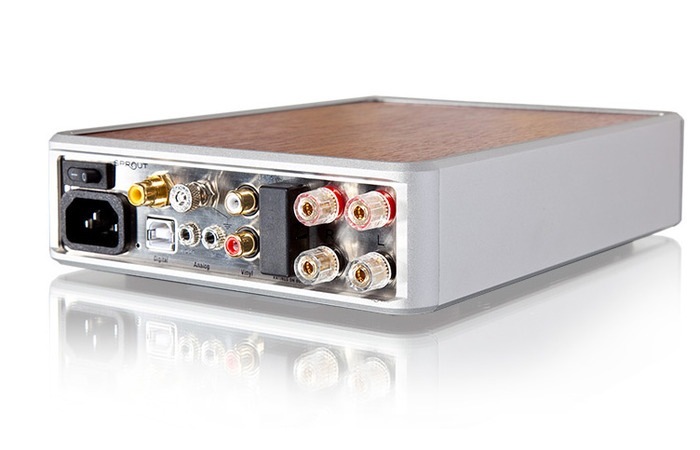 So if you think Sprout Stereo amp is something your music system could benefit from, visit the Kickstarter website now to make a pledge and help Sprout amp become a reality in your home.